Please scroll down for further information and pictures of our work. Click images for a larger version. 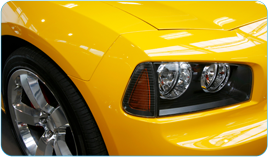 Paint-less dent removal is the art of removing those annoying dents and dings from your car without the need for filler or paint. 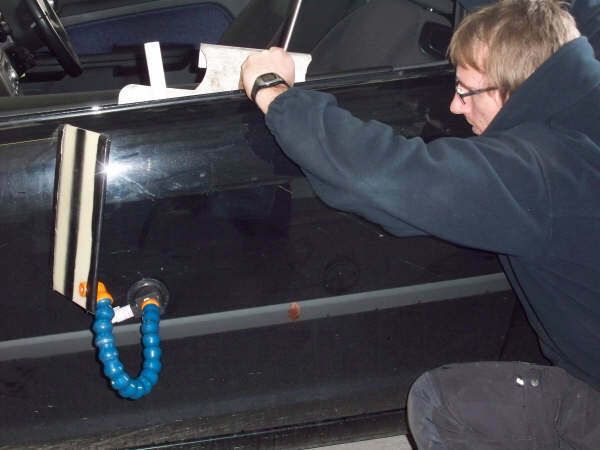 Access is gained to the back of the damaged panel, where the dent is eased out with the use of specially designed tools. All our technicians are fully trained in these techniques and have years of experience in servicing both retail and trade customers. 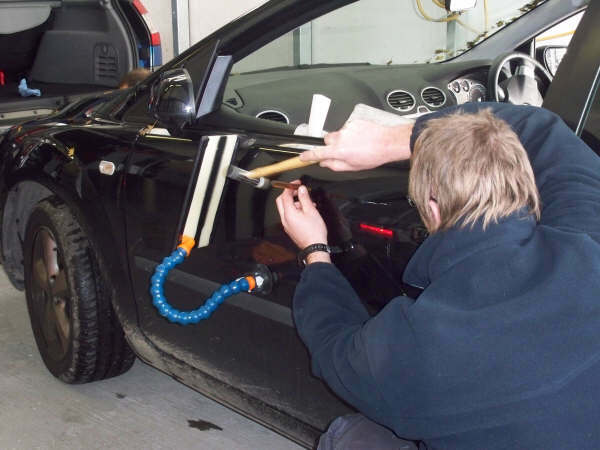 On rare occasions access cannot be gained to the back of the panel, this does not mean we cannot repair your damage, please contact us to discuss other repair options.